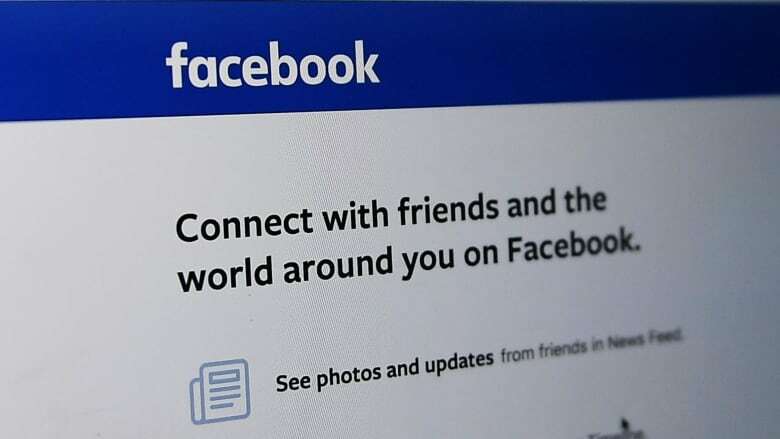 "Facebook [has] clearly entered into whitelisting agreements with certain companies, which meant that after the platform changes in 2014/15 they maintained full access to friends data," the Parliament committee said in a statement preceding the emails. "It is not clear that there was any user consent for this, nor how Facebook decided which companies should be whitelisted or not." Though filed under seal and redacted in the lawsuit, Collins said the material needed to be made public because "they raise important questions about how Facebook treats users' data, their policies for working with app developers, and how they exercise their dominant position in the social media market." Dating app Badoo and Lyft were among the other companies "whitelisted" for access to data about users' friends, the documents showed. The summary of the committee's key issues pertaining to the documents said the documents also show Facebook knew that an update to its Android mobile app phone system — which enabled the Facebook app to collect user call logs — would be controversial.